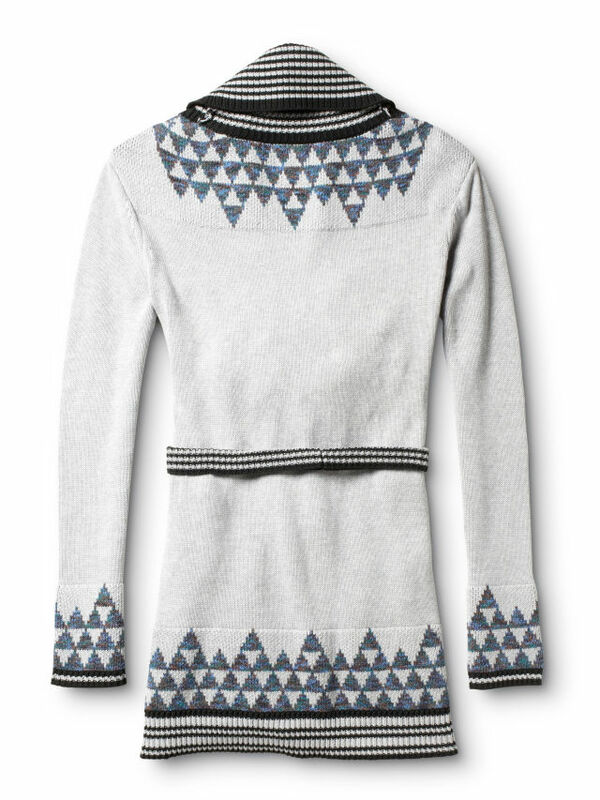 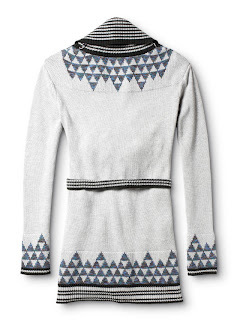 Quiksilver Fall items are trickling in. 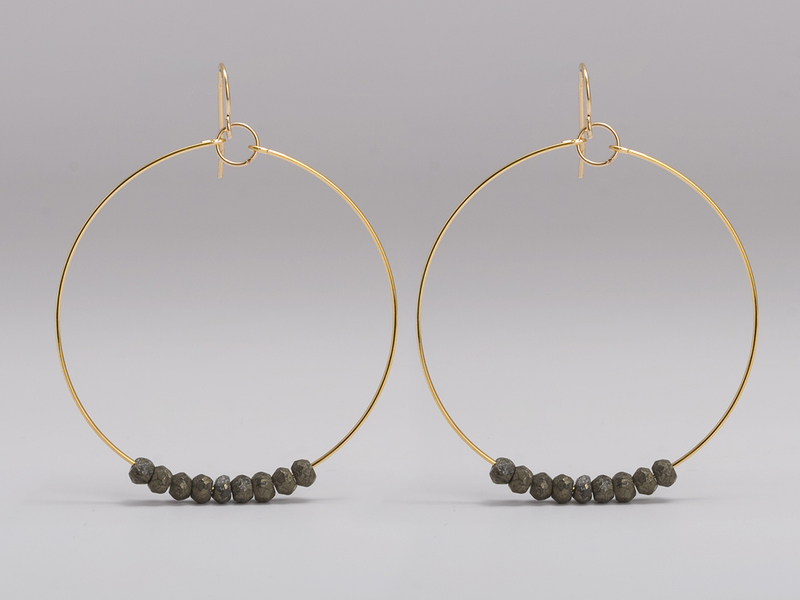 Here are 2 of our favorite pieces. 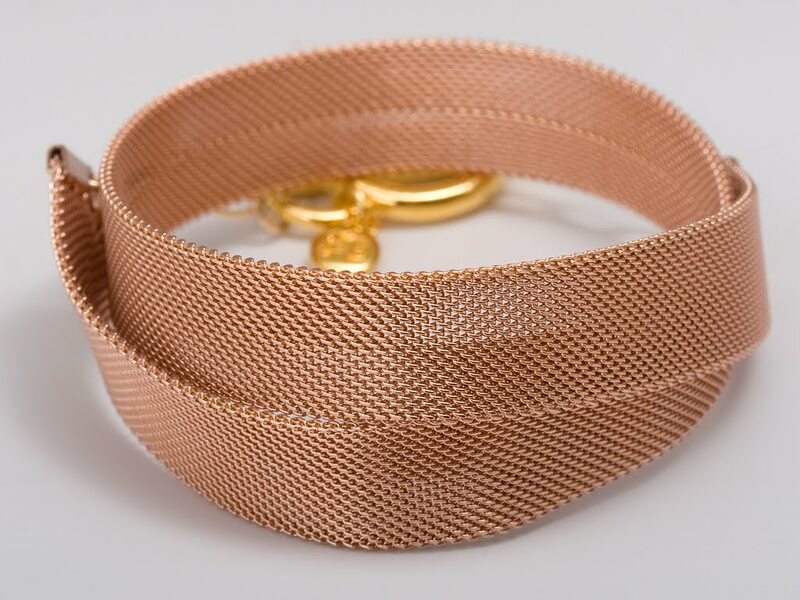 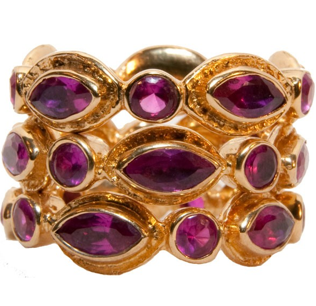 Kate Mesh Bracelet in rose and yellow gold $66. 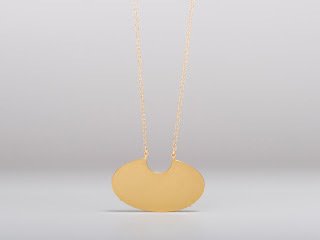 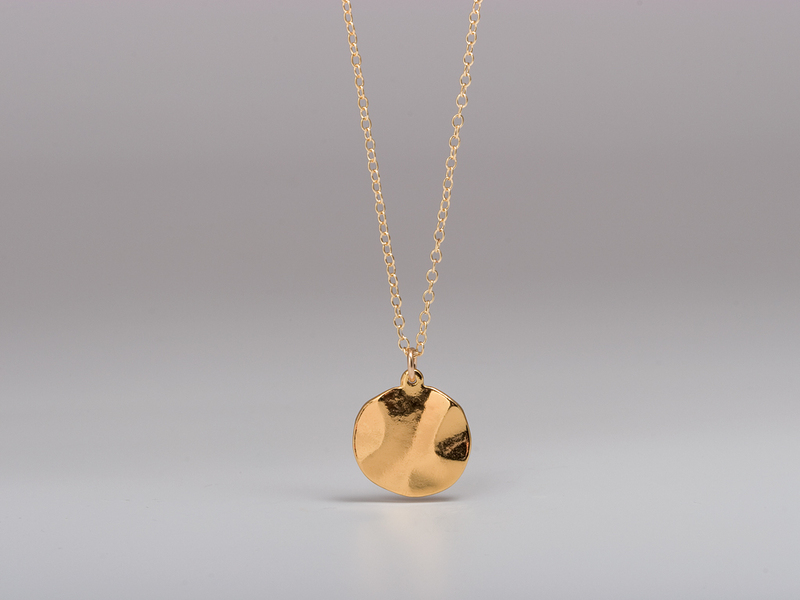 Balboa Necklace in gold $88. 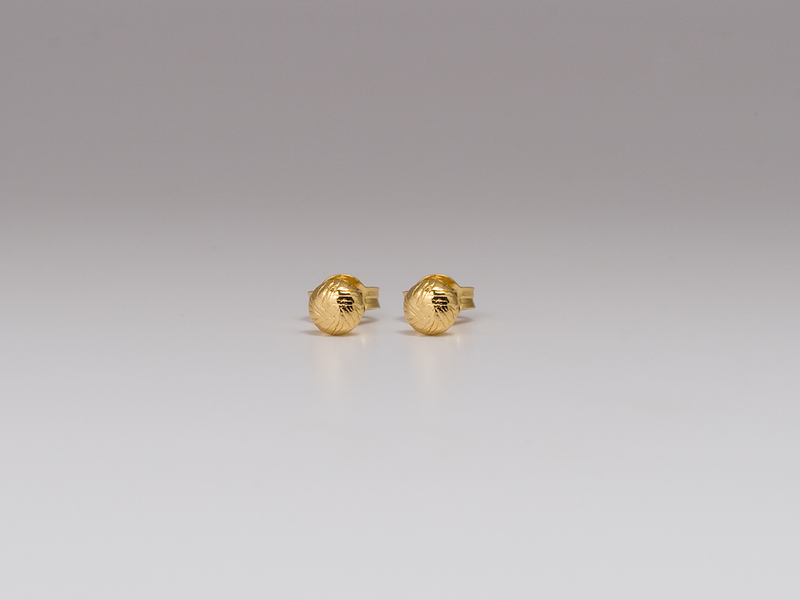 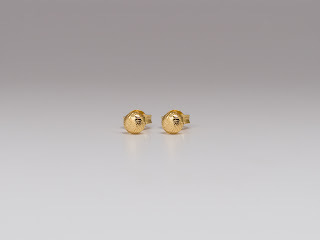 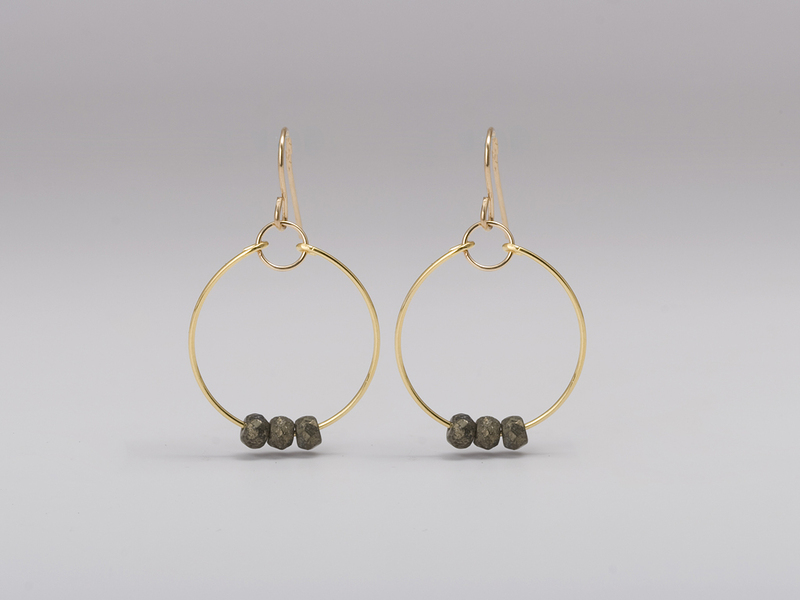 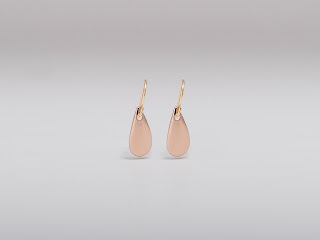 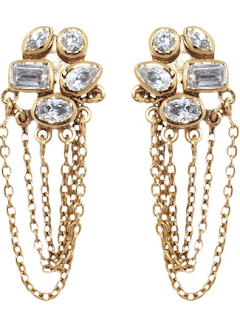 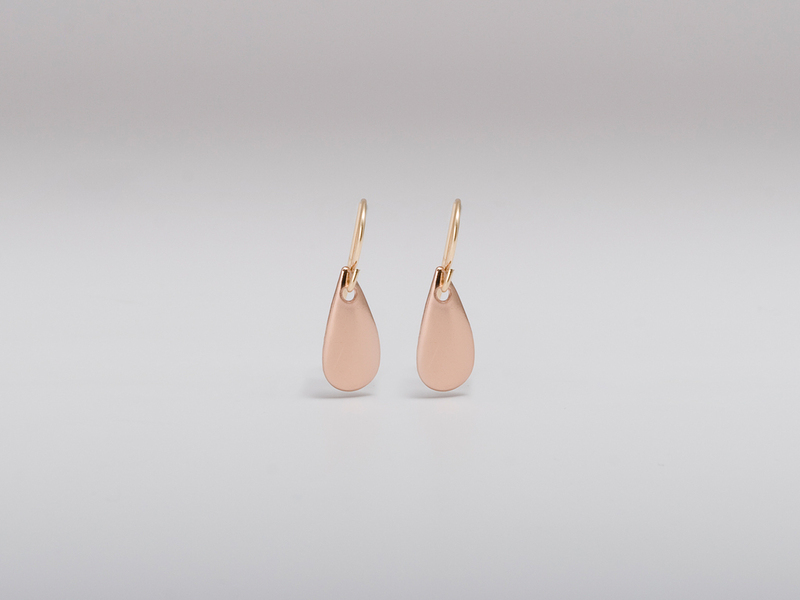 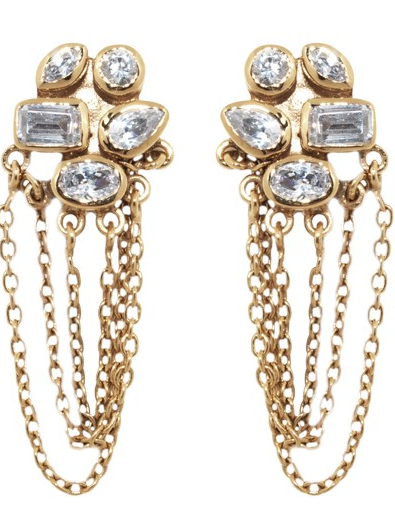 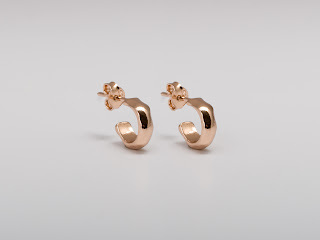 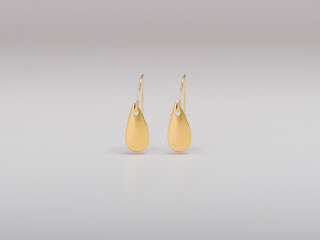 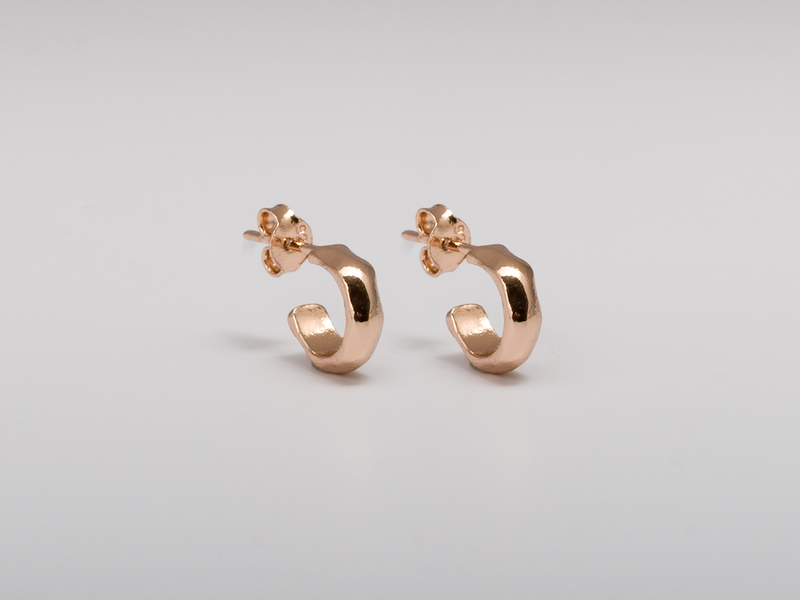 Bacara earrings in rose or yellow gold $36. 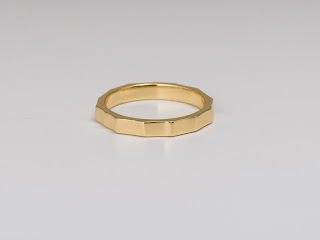 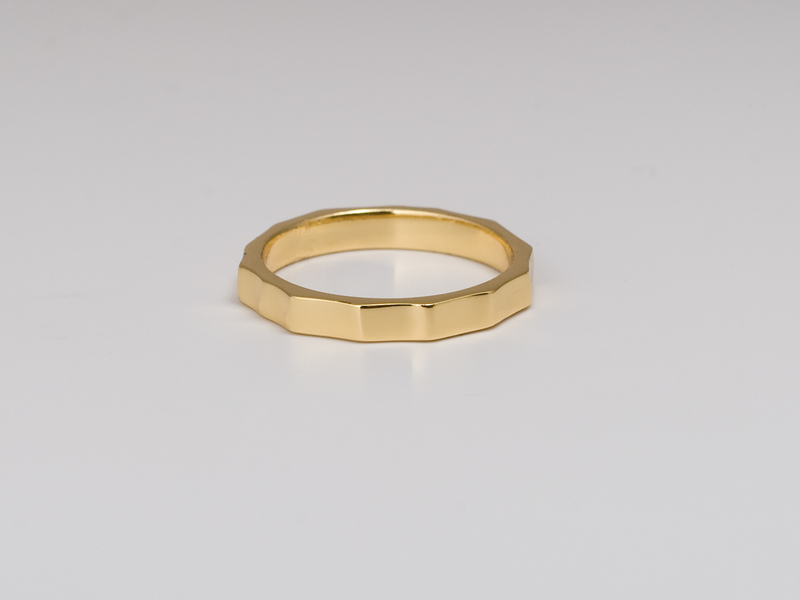 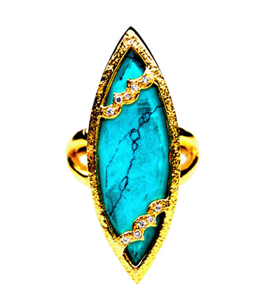 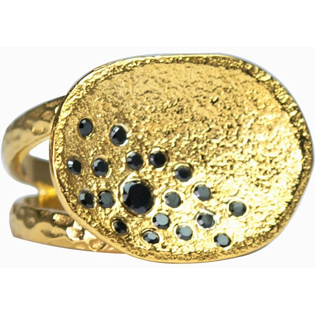 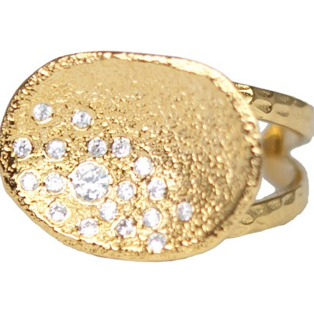 Blake ring in gold $36. Chloe hoops in gold/rose gold & silver $32. 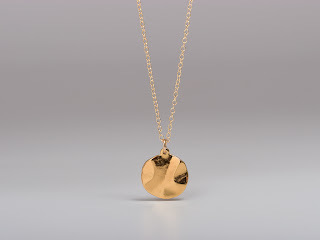 Chloe necklace in gold $62. 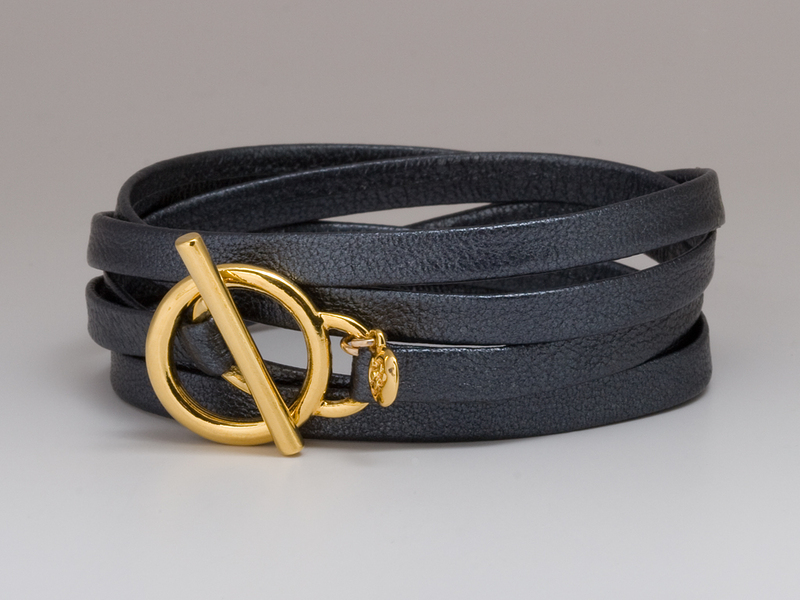 Graham leather 5 wrap $54. 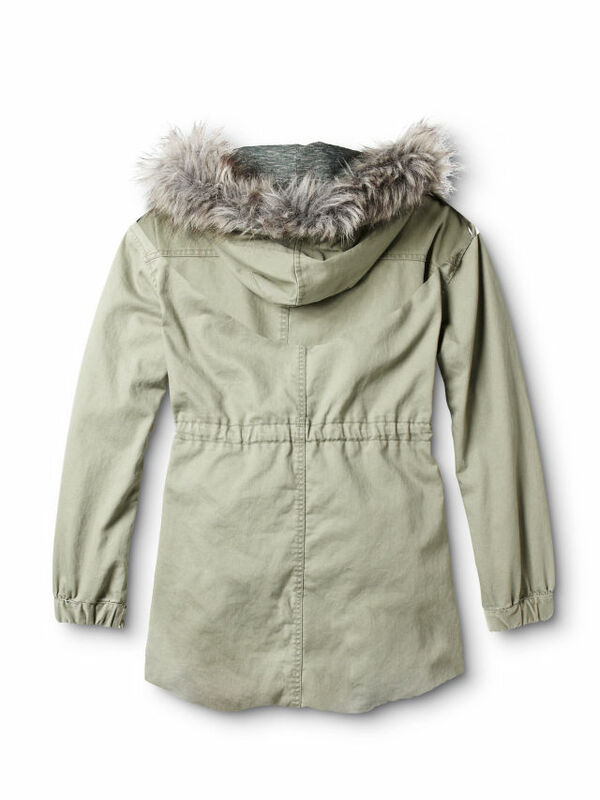 We ♥ this new peacoat from Michael Stars. 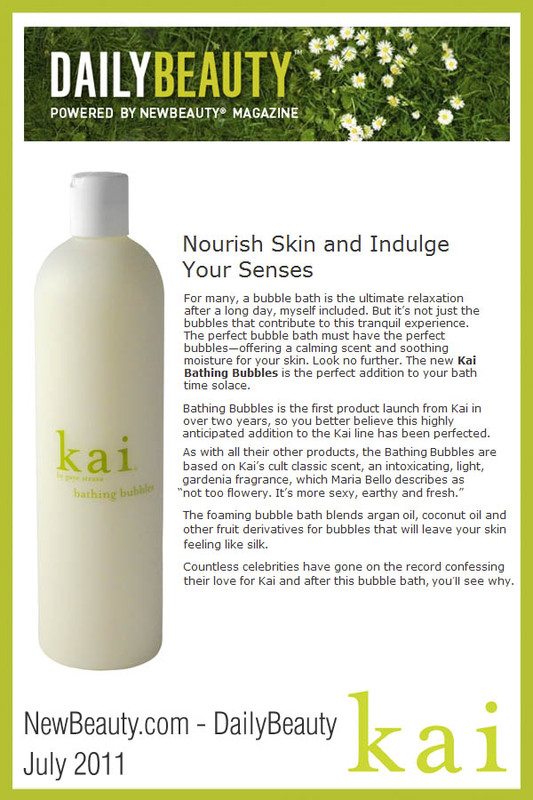 Kai's new bathing bubbles was featured on Daily Beauty! 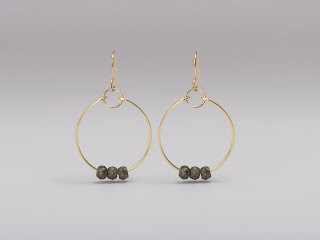 including a bunch of new styles. 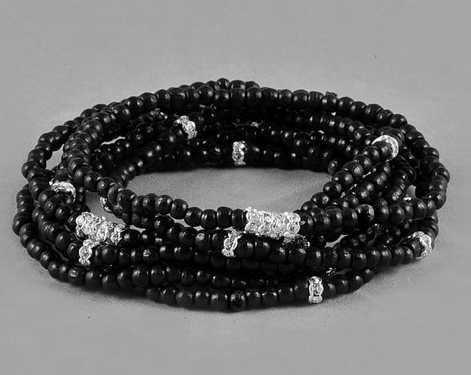 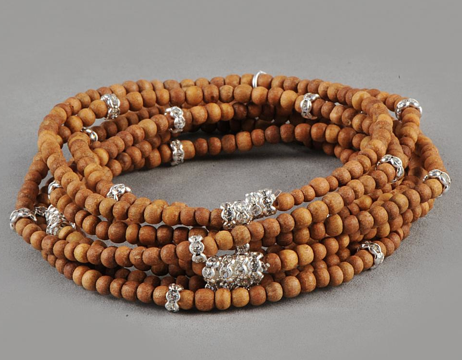 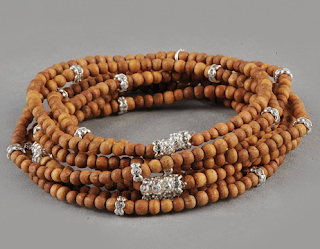 And restock of our favorite stackable bracelets. 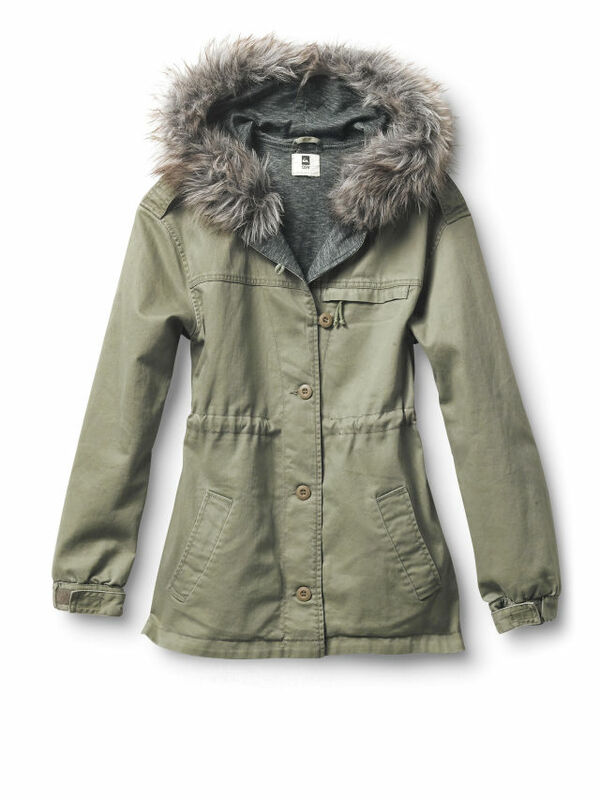 Tops and Jackets from Velvet just arrived! 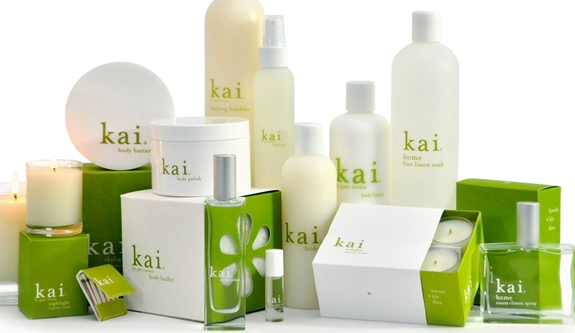 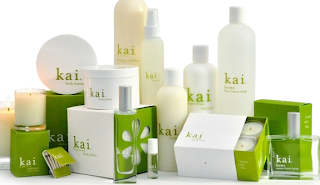 We are now carrying Kai fragrance! 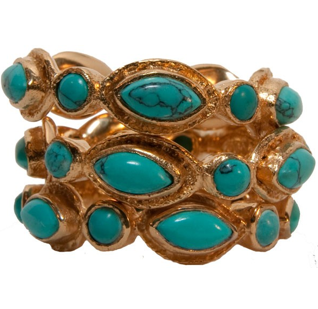 wrapped in a blend of exotic florals. naturally hydrate your skin leaving a luminous glow. 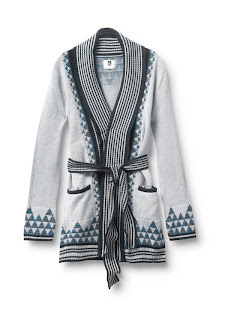 Cotton Stripe Wrap Cardigan $128.